Business Constellations or Organizational Constellations are a fairly new method of revealing the real causes of problems and issues in your business. You can read more about business constellations elsewhere on this website. 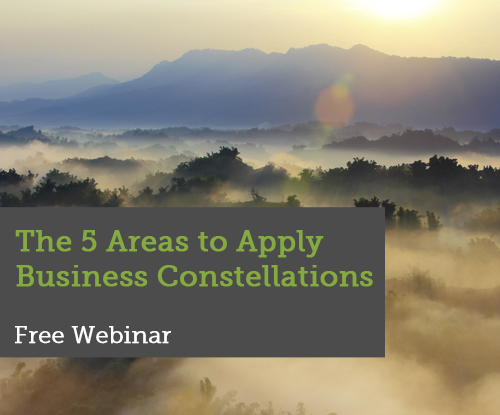 This webinar will help you decide if business constellations are something you can use. I will explain more about this powerful ‘tool’ and how it works. In addition I will explore 5 areas in which you can apply business constellations. I will use examples from constellations I have facilitated. Finally you will experience a constellation yourself! For me the only way of knowing if this is something that can help you in your work as a (HR or interim) manager, business coach, consultant or marketing expert, is to experience it. 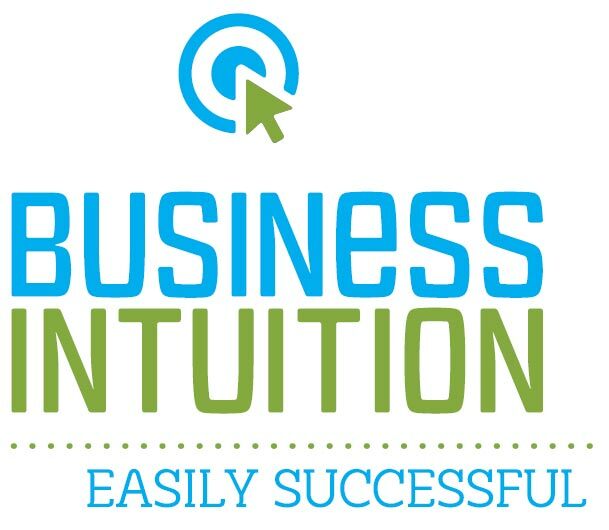 That is why I have found a way to use a business constellation during a webinar! This is a unique opportunity. Don’t miss it. Of course there is time for questions and answers and I will tell a little bit (no, it is not a sales webinar) about the training Facilitating Business Constellations I will be giving in Paris and the Netherlands. The webinar is free of charge. I like to spread this wonderful method across the world. So sign up by clicking the button below.